See our sizzle reel! 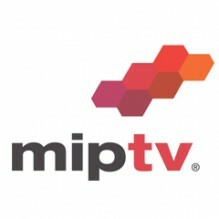 At MIPTV 2015: Meet our international sales team to discuss our new drama series and action thrillers, from 13-16 April 2015 at Stand #R7 D31 (FCCE) in the Riviera Hall. Contact sales@dutchfeatures.com for appointments.